Ola from beautiful Portugal! As some know, I was lucky enough to be able to travel to Portugal to stay with my grandparents for a few weeks of my recovery. I needed a change of scenery and a new place to explore my thoughts and relax. Portugal was the perfect place. The weather, food, culture and people make the country what it is. I get to connect with family members I haven’t seen in years or EVER, as well so that is a bonus! 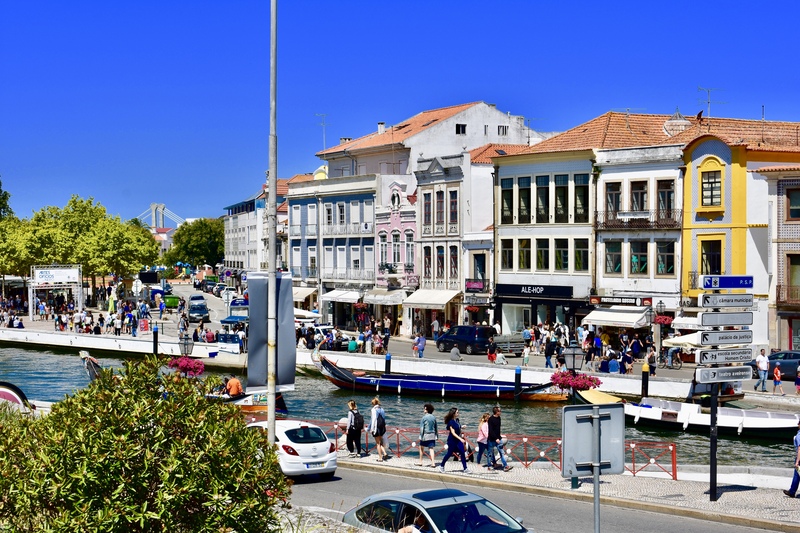 The photo above is merely a snippet of what the city of Aveiro has to offer. 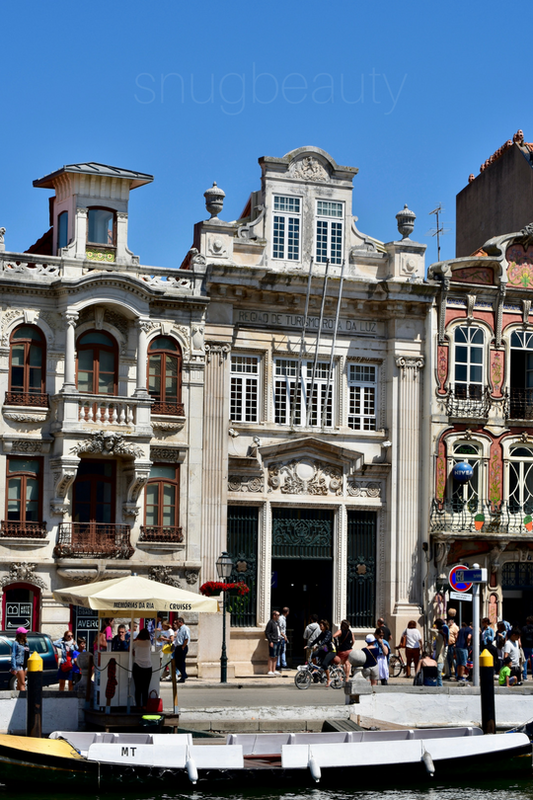 It’s known as the Venice of Portugal. 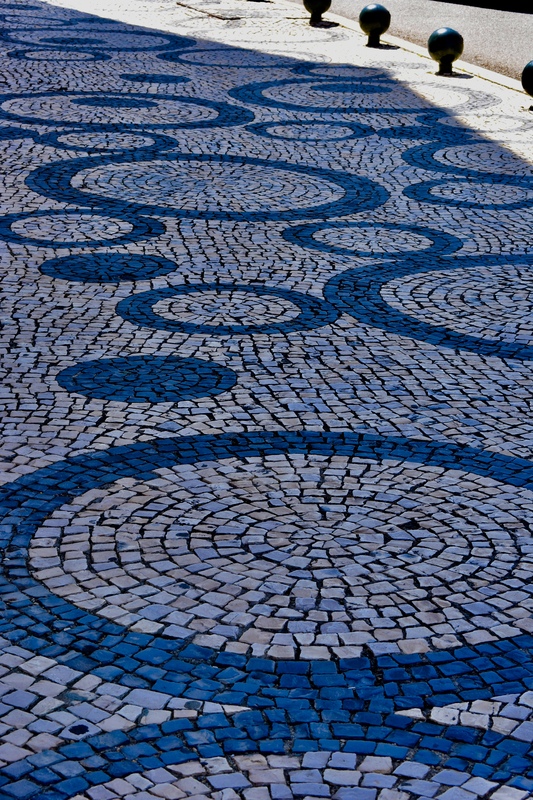 Canal, views, colour, shopping, old school streets (cobble stones, anyone?). Absolutely filled with rich history. This is where my family grew up – it’s phenomenal. Of course it wasn’t all the exact same with the new shops that are currently there, but the main beauty are the older buildings with years behind them. I didn’t just want to come to Portugal to relax, but I also wanted to really focus on my self-growth as a person so that I can grow in all the ventures in my life. I want to be successful in all areas of my life and in order to do so, I need to be in the right mindset which involves working towards becoming the best me I can be. There’s a quote that keeps popping up while I look through instagram that I absolutely love and also think isn’t just coincidental that it’s being posted – I believe it’s the universe giving me a sign. It says, “You can’t choose or control the outcome of situations, but you can control your actions to get to where you want to be”. I wholeheartedly agree. I’ve been enjoying myself, exploring the city, eating good food, going on walks and spending tons of time with family. When I’m alone, I read the couple of self-growth books I brought with me and do the activities in them. I also focus on studying for my Nutritionist course. Absolutely everything I do here will be to make me a better person in health, mentality and spiritually. I’m not going to get into personal details as I want this to be my own journey, but it never hurts to share if it can spark a light in someone else! Next Post Something to Talk About.